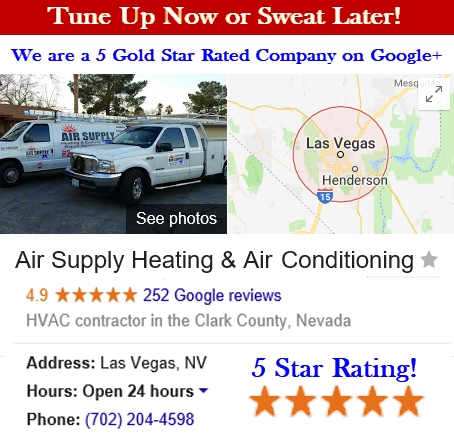 Air Supply Heating and Air Conditioning is fully licensed, certified and insured to supply commercial businesses and residential homes throughout the Las Vegas, Nevada Valley. We are committed to bringing our customers family-friendly customer service, high moral standards and work ethics, and phenomenal execution on all services rendered on a consistent basis. 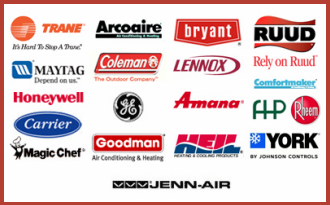 With Air Supply Heating and Air Conditioning, we utilize top-of-the-line products and equipment sold only to licensed professionals to ensure our valued customers receive nothing less than premium results. 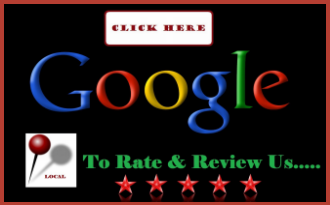 Our technicians are the best in the field; having advanced and ongoing training to keep up on modern techniques, years of experience, and remarkable skills that permit them to be more than qualified to take on any task associated with our services. 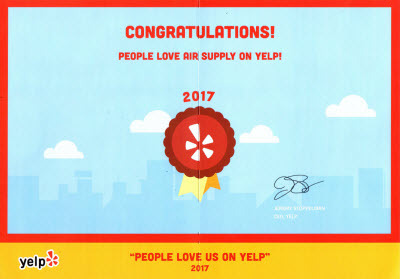 At Air Supply Heating and Air Conditioning, we understand the complex natures of the school facilities throughout the Las Vegas, Nevada Valley. When selecting air conditioners for the educational establishments, it is essential that one takes into consideration the shape of the room and layout of the desks. The system design must provide balanced heating and cooling for efficiently gentle cooling or heating, it’s also important to select quiet air conditioners so that they don’t cause any distraction to the class. Other rooms that you may require air conditioning may include lecture theatres, computer rooms, lunch halls, common rooms and staff rooms, among others. With our specialists on the case, we can help get your educational facility equipped with the proper HVAC systems. Commonly used systems include single-split conditioners, multi-split air conditioners, twin, triple, and quad-split air conditioners, water-cooled air conditioners, wall mounted air conditioners, ceiling cassette units, under ceiling units, and ducted units. For schools, it is most ideal to utilize wall mounted air conditioners, ceiling cassette units, under ceiling units, and ducted units for better efficiency. Wall-mounted air conditioners are the most cost-effective option for schools. With their ease for retrofitting without the need for redecoration, they are ideal. Wall-mounted units are designed to be long, thin, and placed at a high level on the wall. Ceiling mounted ‘cassette’ units are considered to be more optimal for schools and colleges. Although they are slightly more expensive than wall units, ceiling or cassette units are nearly concealed within a suspended ceiling in the classroom and are therefore more discreet and aesthetically pleasing. Under-ceiling air conditioners are ideal large and long rooms or study halls and cafeterias. They provide powerful air flow and are significantly more powerful than standard wall units and can therefore reduce the amount of units needed. This reduces installation costs where multiple units are required. Ducted air conditioning systems are more beneficial for the educational environment. They are usually the most expensive option; however, they are also the most aesthetically pleasing as the duct-work and internal units are concealed with minimal visibility. Air Supply Heating and Air Conditioning is proficient and experienced at educational facilities. If your school is in need of assistance, contact Air Supply Heating and Air Conditioning today and let us do the rest!